A certified Information Technology (IT) specialist was on-site, conducting the study when FYN visited. 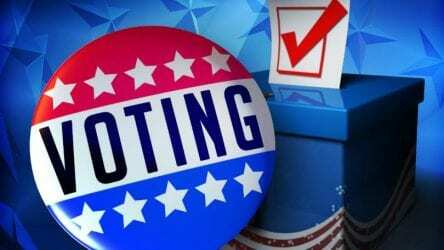 Towns County Board of Elections plans to operate a total of 20 machines on election day, divided between the county’s four voting precincts. Three machines will be available at the main election office in Hiawassee to cast early ballots. FYN inquired into reports of public concern regarding election hacking, and whether the Board believes paper ballots would safeguard the integrity of the election process. Nichols assured that it would be extremely difficult to rig the system, as each machine latch where the card recorder is located is secured by lock and key, and the voting ports are not connected to the internet. Nichols went on to say that altering paper ballots is a more viable concern as voters do not always fully complete ballots, leaving portions blank. Georgia is one of 14 states lacking a paper trail for voters to self-verify. The deadline to register for the November General Election is Tuesday, Oct. 9. Voters may register in person or online via the Secretary of State website. 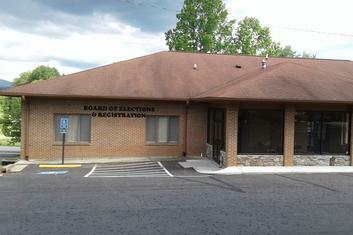 Early voting begins Monday, Oct. 15, at the Towns County Board of Elections in Hiawassee. All four precincts will open on Tuesday, Nov. 6. Designated precinct locations are listed on the voter registration card received by mail.